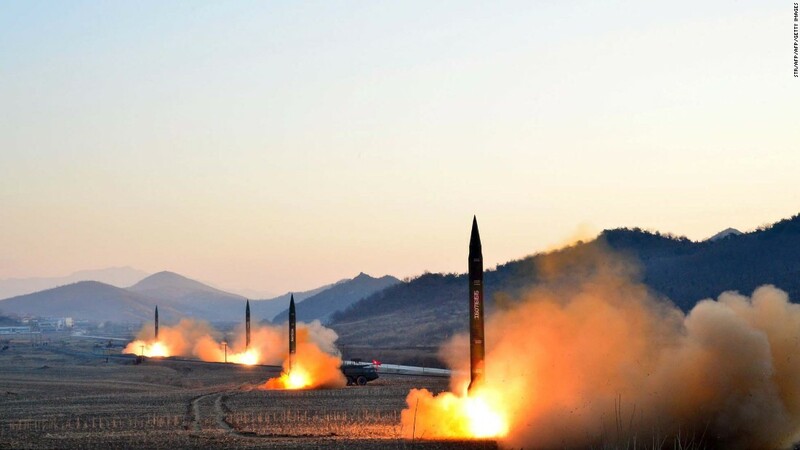 Pyongyang (CNN) A senior North Korean official has issued a stern warning to the world that it should take “literally” his country’s threat to test a nuclear weapon above ground. 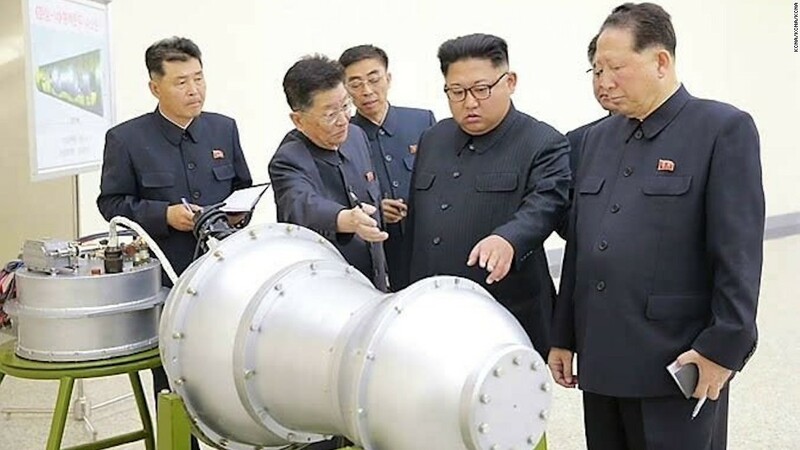 Speaking on a visit to New York for the United Nations General Assembly last month, Ri Yong Ho, the foreign minister, raised the possibility that North Korea could test a powerful hydrogen bomb over the Pacific Ocean. The threat came hours after US President Donald Trump threatened to “totally destroy” North Korea in a speech to the UN. “The foreign minister is very well aware of the intentions of our supreme leader, so I think you should take his words literally,” Ri told CNN in Pyongyang. North Korea carried out the strongest of its six-ever nuclear tests in early September, claiming to have used a hydrogen bomb. The UN responded to the test by imposing fresh sanctions on the rogue state. North Korea’s continued threats have put its neighbors in the Pacific on high alert. In September, Pyongyang flew a ballistic missile over Japan. When North Korea it carried out its sixth nuclear test, it claimed to have detonated a hydrogen bomb that could fit atop a ballistic missile. And during the back-and-forth barbs with Washington, Pyongyang at one point said it would fire missiles into the waters off the US Pacific territory of Guam. Ri also implied that diplomatic channels between the US and North Korea were nonexistent, despite US Secretary of State Rex Tillerson reiterating over months that they are still open. “The US is talking about a military option and even practicing military moves. They’re pressuring us on all fronts with sanctions. If you think this will lead to diplomacy, you’re deeply mistaken,” Ri said. Ri’s remarks come after Trump on Sunday boasted that the US was “prepared for anything” when it came to the North Korea nuclear crisis. “We’ll see what happens. … We are so prepared, like you wouldn’t believe,” he said in an interview with Fox Business Network’s Maria Bartiromo. “You would be shocked to see how totally prepared we are if we need to be,” he added. 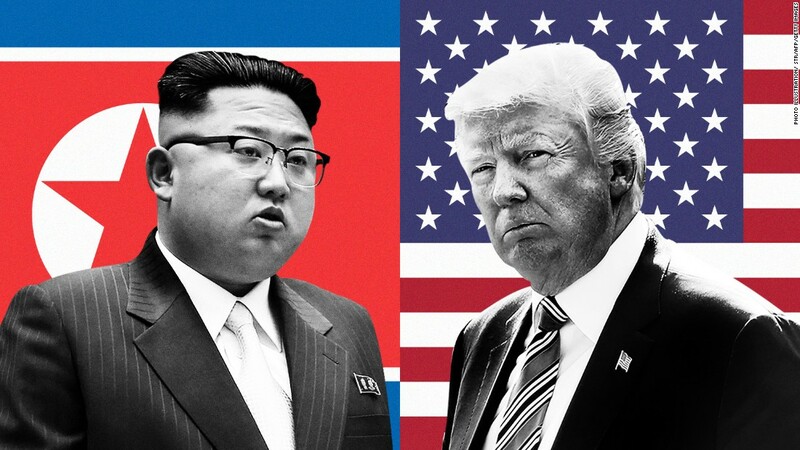 President Trump will be in South Korea during his trip to Asia next month but will most likely forgo a visit to the heavily fortified border with between North Korea, a senior White House official told CNN.